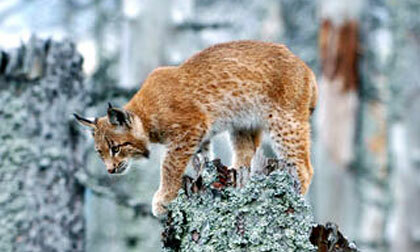 The lynx is a very cautious and vigilant animal, with very well developed senses, thus trying the hunter's patience and skills. 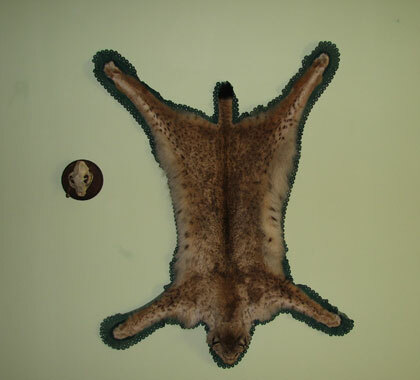 The most important trophies from Romania are a fur of 173,37 CIC points and a skull of 28,05 CIC points. The hunting methods are still hunt and driven hunt.